Our Come & Try sessions for basketball and netball are still proving to be an excellent introduction to playing sport. Running weekly at all centres we can offer a variety of times depending on age. 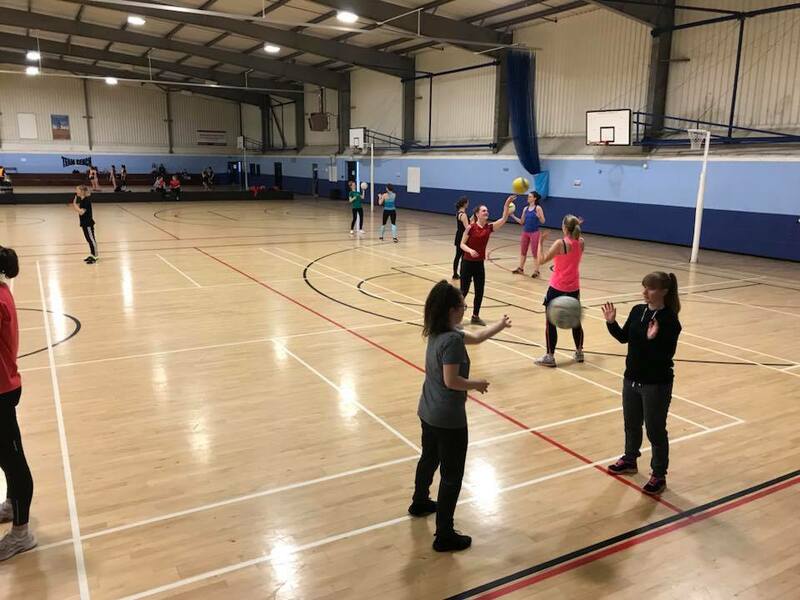 Sessions at most centres are for both adults and children and are a great way trying netball and basketball before joining a team. This week has seen the start of a new adult netball Come & Try session at our Stockport site, so why not contact your local centre to see what the opportunites are for you to start playing basketball or netball?